Dutch ovens are the best cooking invention ever. 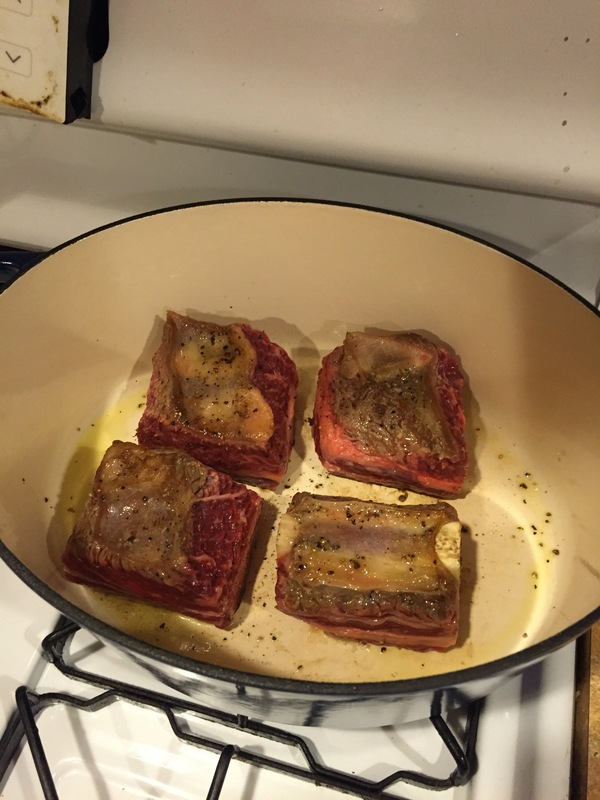 And short ribs are way easier to cook than I ever imagined. Big ups to Home Goods (discounted cookware!) and The Butcher and Larder (for the short ribs and tips on how to cook them)! 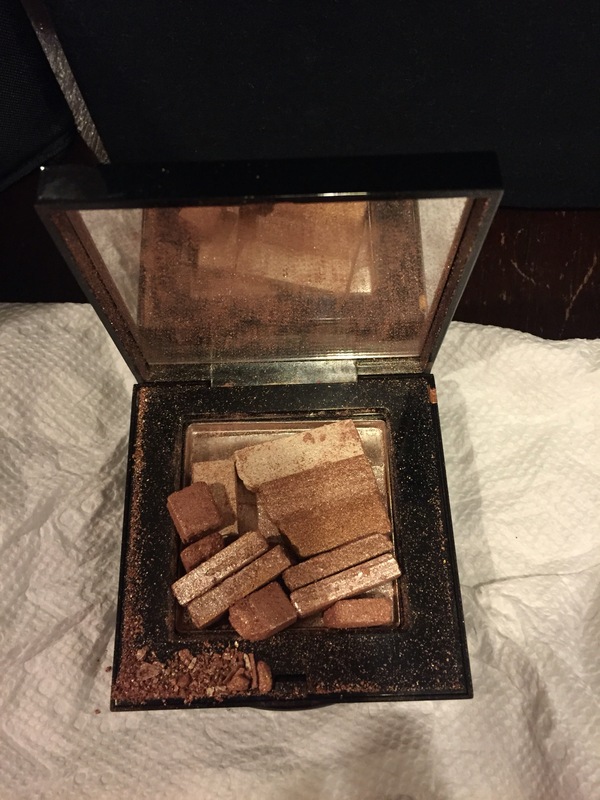 Bobbi Brown‘s Bronze Shimmer Brick is one of my favorite beauty products, but it did not survive my recent business trip. After failed attempts to put it together like a puzzle, it’s just a $48 mess. So sad. When given the opportunity to try a limited reserve tequila, never pass it up! 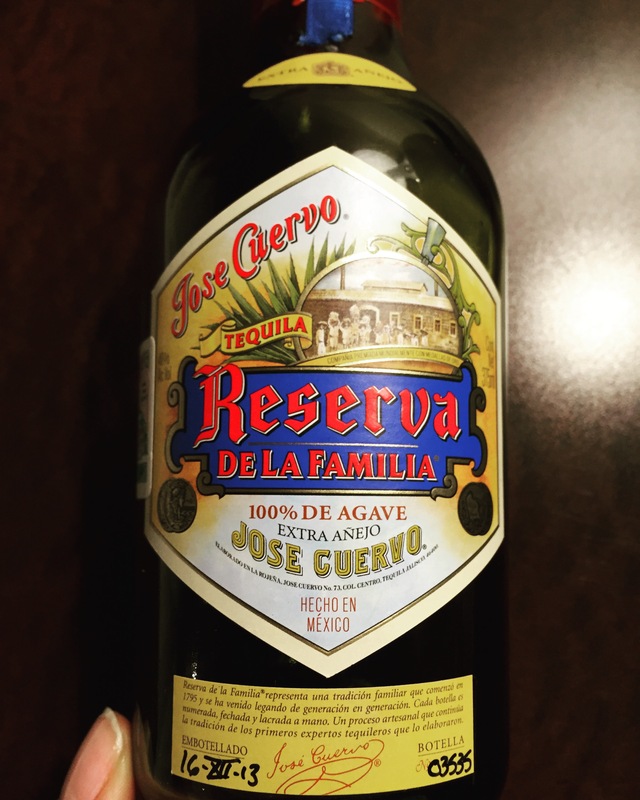 I thought I hated Cuervo until I was exposed to the Jose Cuervo Reserva de la Familia Extra Anjeo. Where can I find another bottle???? 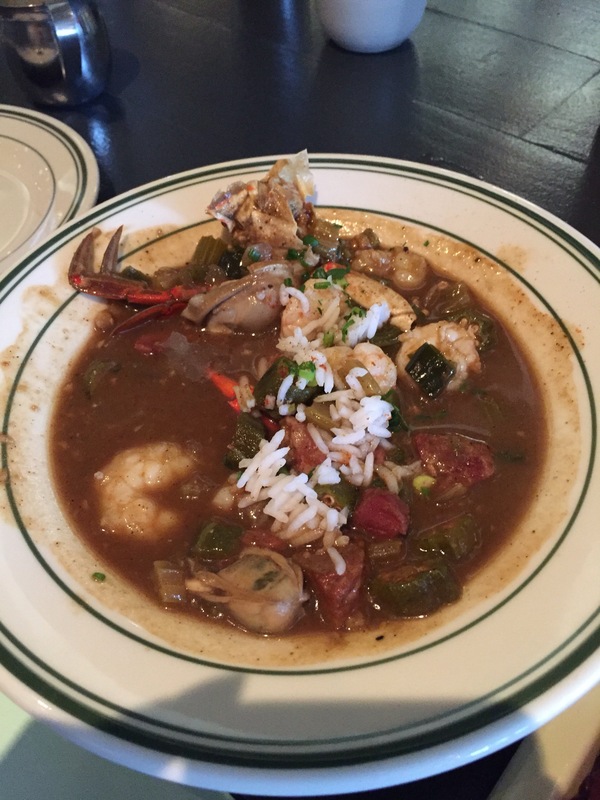 There is good gumbo in Chicago!!!! Analogue in Logan Square came with some awesome Cajun recipes. Yum. We went there three times in January. 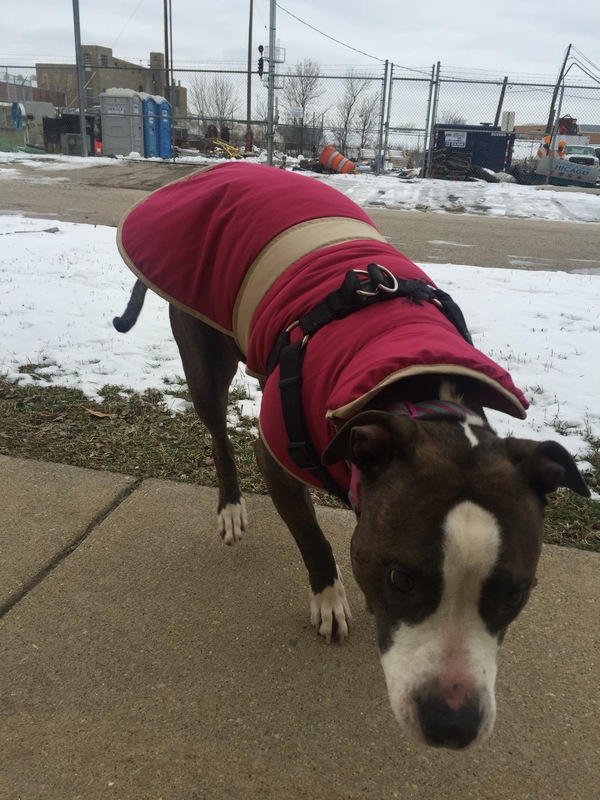 Dog coats are a blessing and curse…helps her in the Chicago cold. But when she wears it she doesn’t want to come home as quickly! 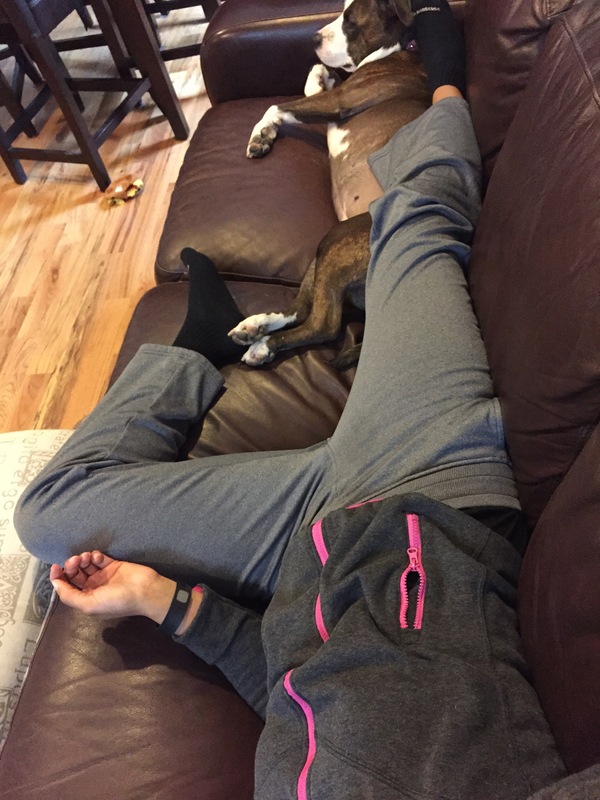 Despite the rainy start to the day, this Sunday couldn’t have been any better… My best friend and I pretty much moved around the couch for most of the afternoon, seeking out comfy positions. I’ve noticed the steadily popular black nail polish trend isn’t going away, and I couldn’t help but try it for myself. 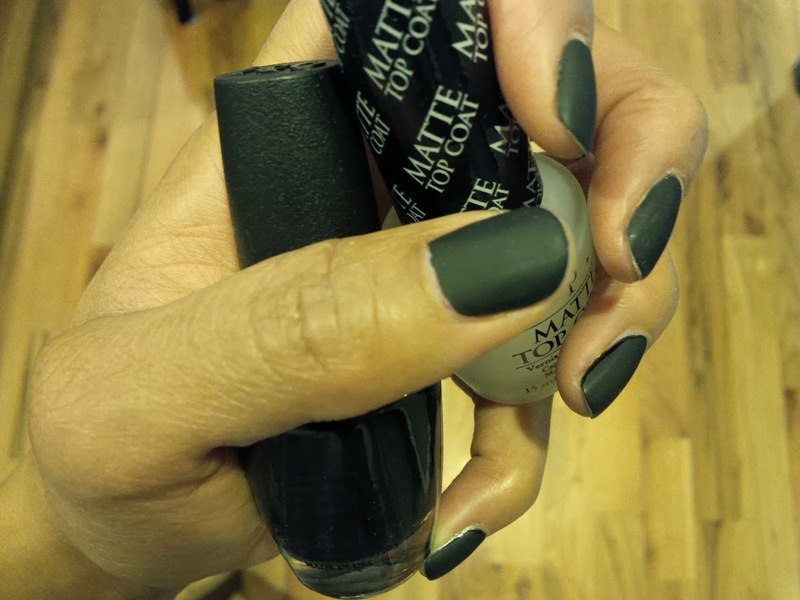 After seeing an ad recently that featured a black-on-black french manicure (matte base and shiny tips, which is all over google images) I decided to go for a matte black look and daydream about having enough skill to make it a french someday. In the end I liked it a lot! Working on a Saturday afternoon (BOOOOO) and figured a Red Bull might help. After reading an awesome article earlier this week on Harvard Business Review about the attention to detail given by companies such as Disney and Apple, I’m so much more aware of the “little things” that companies do to make us enjoy their products that much more. As I opened my Red Bull, the tab caught my eye. 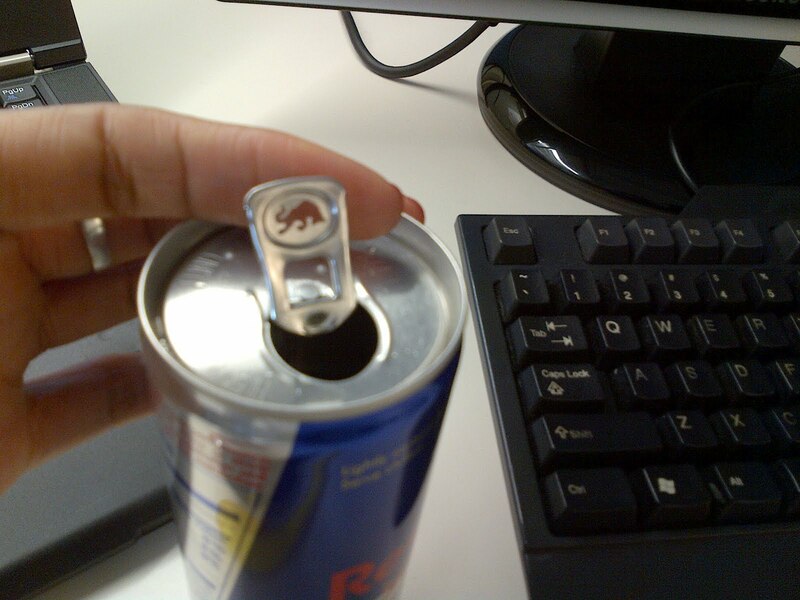 Most soft drink tabs are those plain ones with the middle opening… But this Red Bull tab opening is shaped like the bull in their logo. How cool is that??? Headed to brunch now and then a day of relaxing… Topped off by a great Sunday night of commercials… I mean football. LOL! 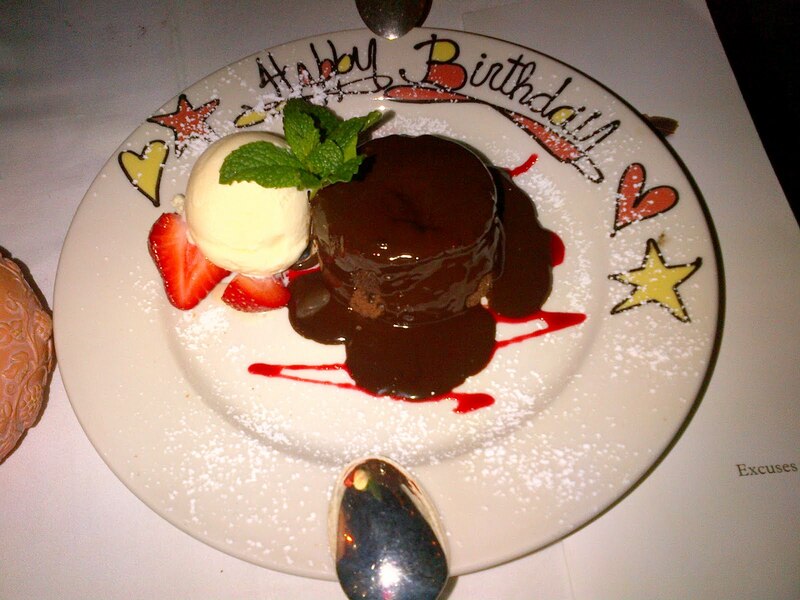 Thanks to everyone who sent well wishes and helped make this birthday as amazing as it is!! This guy spent the whole ride sniffing little bottles he kept pulling out of his bag, about 5 minutes per bottle… I wanted to ask what he was sniffing, but figures I wouldn't disturb his flow. 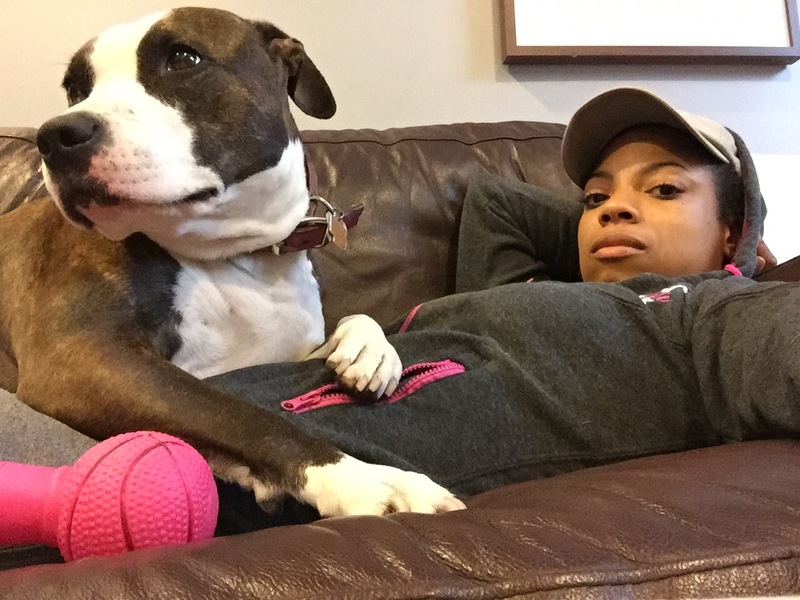 I’ve been trying to write this post for weeks and just haven’t been able to work through it. Now is as bad a time as any other day has been, but I want to get it done. So… imagine you’re in a bland office space, sitting in a high-backed chair with arms, wearing your black rimmed reading glasses with legs crossed and arms folded over the knees… staring at me, sprawled across your chaise lounge, one arm over my forehead, the other dangling so that my hand just misses the carpet. 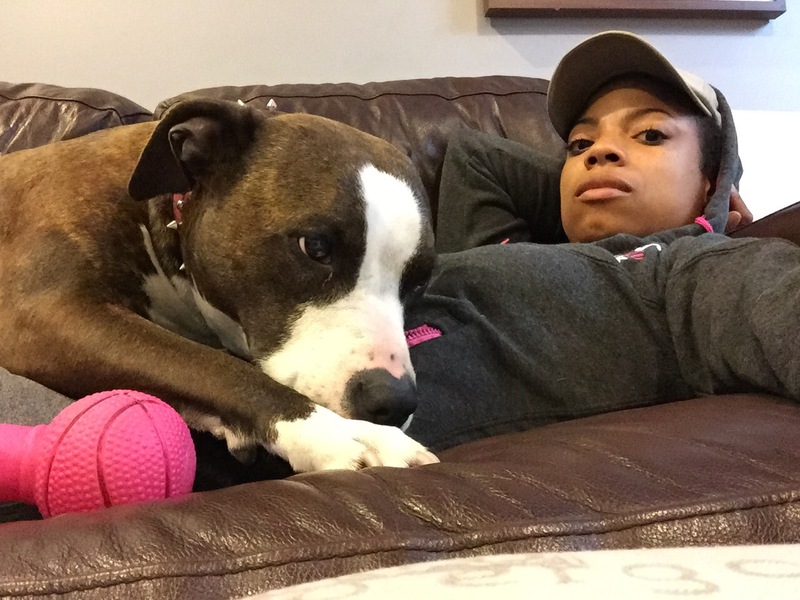 Yes, you are my personal therapist and I am your overly dramatic, demanding client who called you on a Sunday evening for an emergency visit… let the story begin. The past month has been so full of UPs and DOWNs. Its as if my life jumped on the Magnum XL-200 roller coaster at Cedar Point and never figured out how to get off the ride. I took the Principles and Practice of Engineer (PE) license exam in April. I’ve dreamed of passing this exam for nearly a decade but initially didn’t meet the requirements, and eventually couldn’t muster up the courage, to sit for it. It was stressful, intimidating and full of pressure. Especially since it’s a HUGE (pretty much the only “certified”) requirement for my advancement at work. In other words, I need to pass. And preferably on the first try. I don’t get the results until late June, so until then I’m on pins and needles. I need ZERO fingers to count the number of Black women I’ve ever met who have PE licenses, so needless to say, this is WAY bigger than just getting two letters after my name. 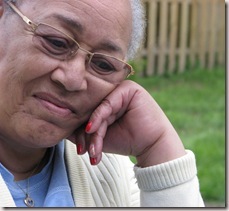 As if that weren’t stressful enough, my grandmother fell ill during my final study weeks and passed the following week. For some people, this is a sad thing. For me, this was utterly devastating. 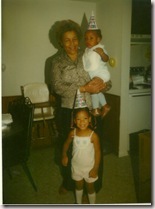 My Granny was one of my BEST FRIENDS for my whole life. We were two of a kind, if that could be possible in any way. We talked about everything under the sun and it was always entertaining to hear her perspective. She was my shopping buddy and most of the items I posted here over the years were purchased with her approval (and occasionally with her credit card, LOL). She was my Senior Fashionista Advisor, enjoying plenty of televised fashion shows and Nordstroms ad books in her retirement, always reporting back to me about who wore what and how I should try that trend for myself. I was her personal shopper, making sure she was one of the sharpest dressed ladies in the church. She turned me on to Coach and Dooney and Bourke in high school; I turned her on to Marc by Marc Jacobs handbags and MAC makeup in her final years (to show her sense of humor, she had just promised me a new bag for my wedding shower… only problem was, there’s no wedding in site). The space she occupies in my heart is huge. 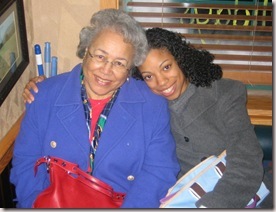 Her passing is something I am still learning to deal with, but her memory has kept my family and I close and comforted. 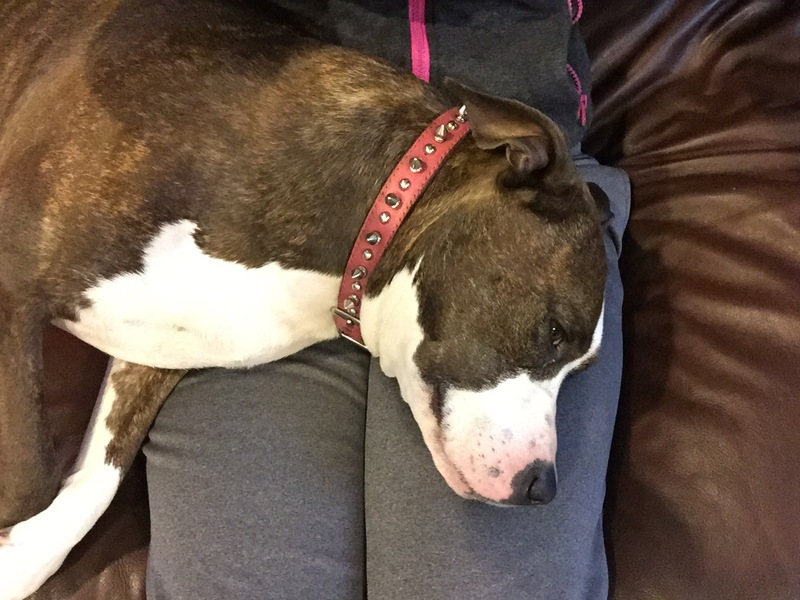 I have days where I wish I could simply lay my head on her lap while we watched Real Housewives, or replay that regular moment when I would first walk into the house after driving to see her and feel my lips kiss her soft cheeks again. 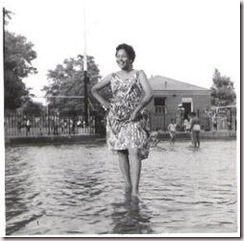 She had a feisty personality and when people say “You act just like your Granny” (usually said in regards to my snappy tone or spoiled attitude), I simply smile because that is the greatest compliment a granddaughter could receive. I did mention that there were UPs – one of my oldest and truest friends ever just got engaged (in the most adorable and unconventionally romantic way), while another is a couple of months away from having her first baby (which will be the first kid in our crew so we’re all very excited). I also got to attend the HUGE Oprah taping at the United Center in Chicago, which was better than the Grammy, Oscars and Tony award shows combined (blog to come later… can’t reveal the surprises now)! I’m still going through more up and down in other areas of life and really I just feel like I’m ready for 2012 already…. As if January 1st really means a clean slate or something, LOL. Really, I guess I’m just ready for a break from life. I find myself staring into space often. Imagining what it would be like to be in a “neutral” phase or even trying to visualize what my “ideal” phase looks like. In the end, I know that God makes those decisions anyway, so my best bet is to just say a prayer, buckle up and remember to smile for the roller coaster cameras. 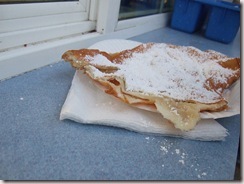 I’ll be back on the ground holding that elephant ear in no time! 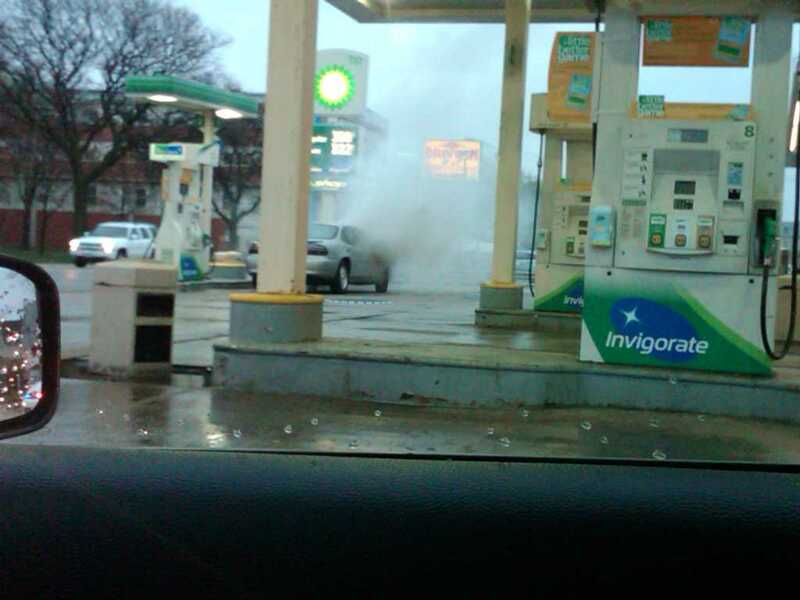 … and the car in the gas station next to you is about to explode, RIGHT NEXT TO A GAS PUMP???? The cops were laughing at me crouched down in the drivers seat with my hands by my face the whole time. My car must have pulled off and went 0 to 60 in about 1.3 seconds. Whew!!! Close call! !